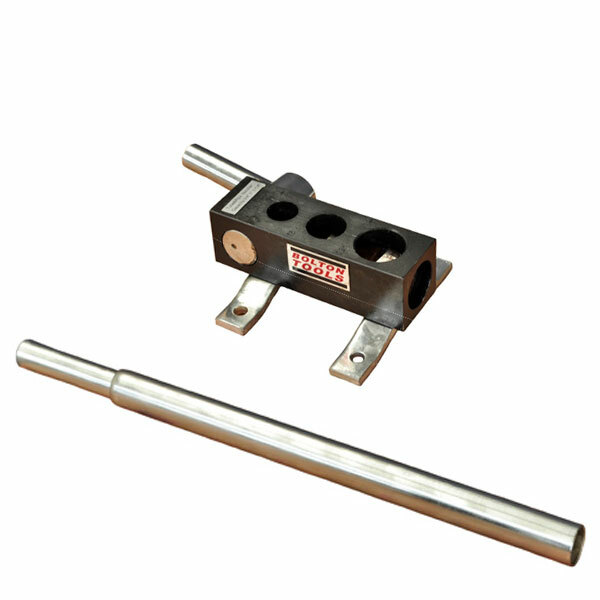 It is built specifically for 3/4", 1" , and 1 1/4” pipe sizes and should provide years of service. 1. Notching Capacity Pipe : 3/4", 1", 1-1/4"
3. Shipping Weight : 20 lbs.